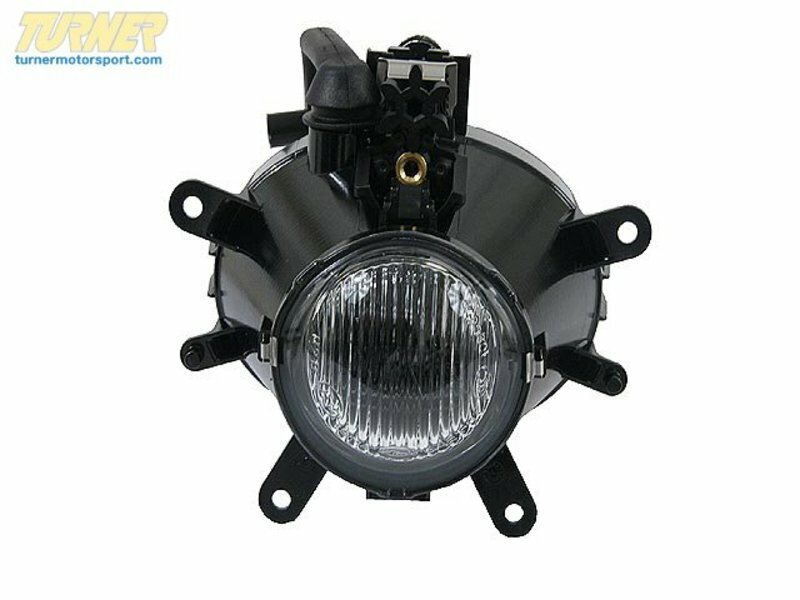 This is a OEM replacement fog light for E46 4 door 3 series. It can be used on the left or right side (it is interchangeable). Has your fog light cracked or filled with moisture? Replace your fog light with this high quality Original Equipment Manufacturer fog light.